I'm parting way with some models. Doubles or not fitting in with the collection anymore is the reason why I'm selling. Potential buyers based in Europe and/or buying multiple models get priority. You can always express your interest in individual models. Last edited by Brecht on Sun Mar 11, 2018 5:36 pm, edited 2 times in total. 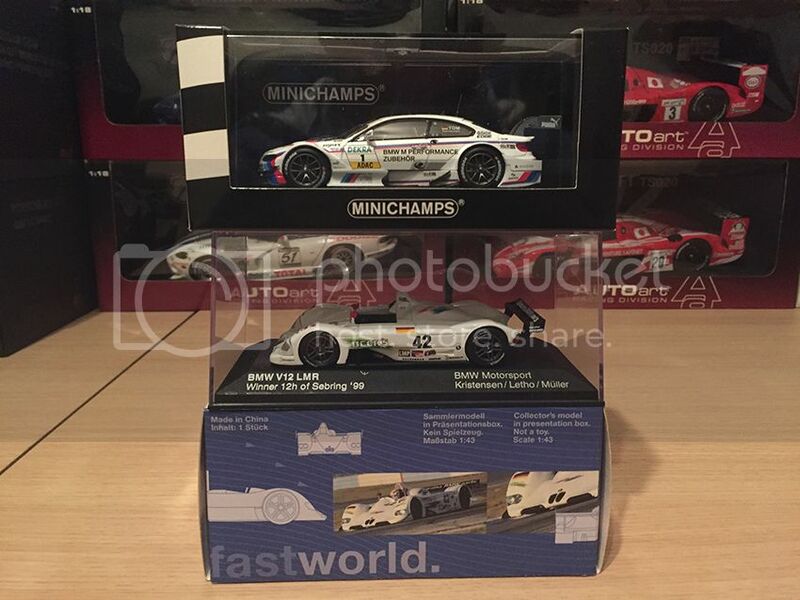 I'll take the #1 DTM BMW, #007 Aston Martin and the #26 Momo Porsche. Pm me your Paypal and I'll send the money and my address. Brecht, i need those 4 Alfa 155, can you please send me the ammount. 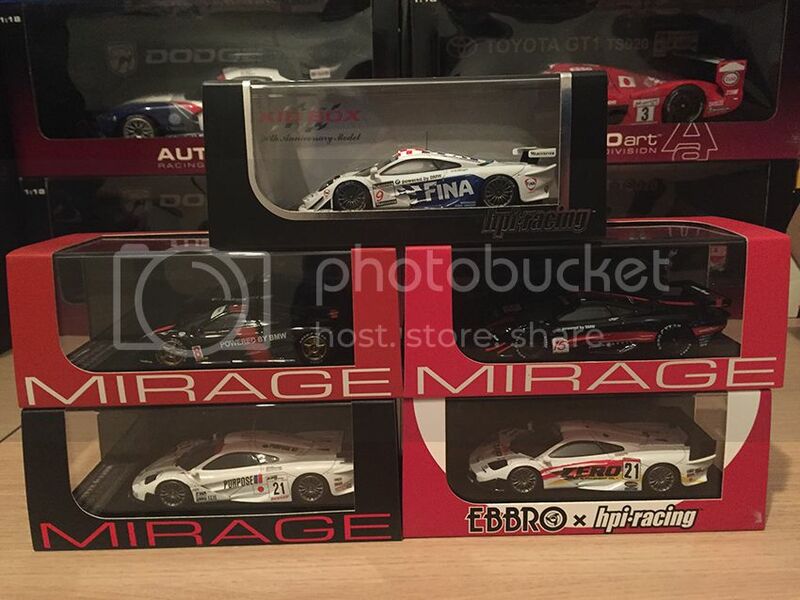 I sent you a PM but i don't see it being sent, can you check please, regarding DTM lot with Alfas 155. 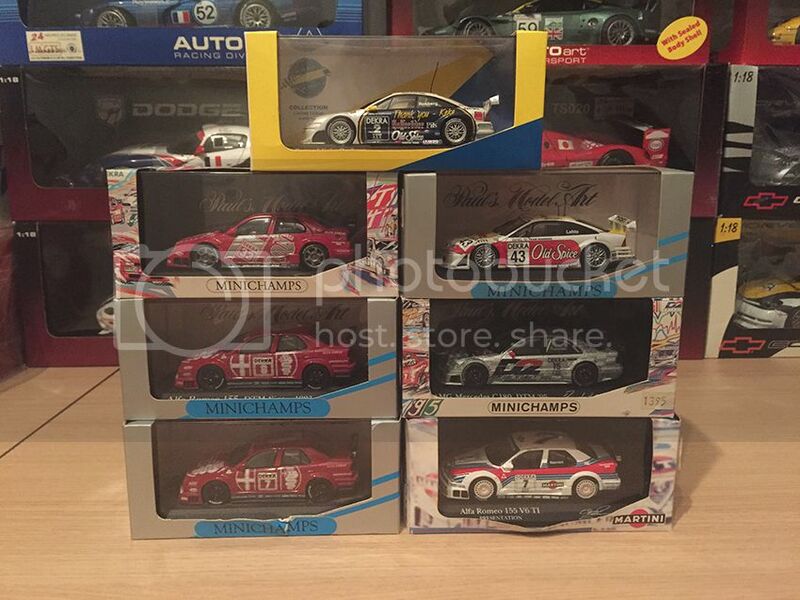 Brecht, i have sent you PM, i want that lot of 7 DTM models. Hi Bretch, I'm new to this site, but I consult it regularly. 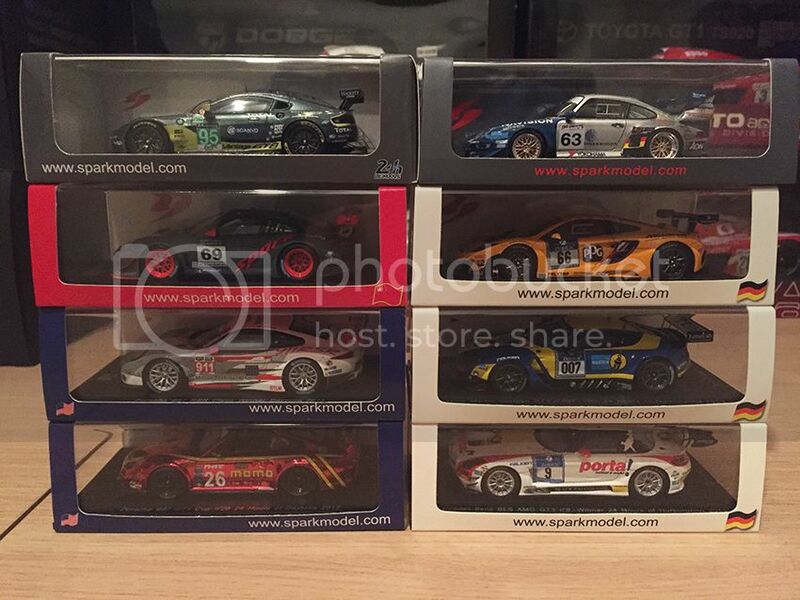 I'm interested in the Porsche 911 Spark Motorsport # 69 and Mclaren F1 Gtr Fuji 1000 km # 21. I would like to know the shipping costs to Spain, and what postal service you use for shipping. Can the payment of the models be made with Pay Pal? My experience is shopping at Ebay with Pay Pal. I would appreciate a response by private message. Please write me, if I can buy them.